Katelyn Jackson won the girls 18 and under championship of the Fall Southern Closed held November 21-25 in Louisville, Kentucky. As a fifth seed Jackson defeated #1 seeded Kenya Jones in the semifinals 6-2,6-2, before dominating Kirsten Ward in the finals 6-1,6-3. 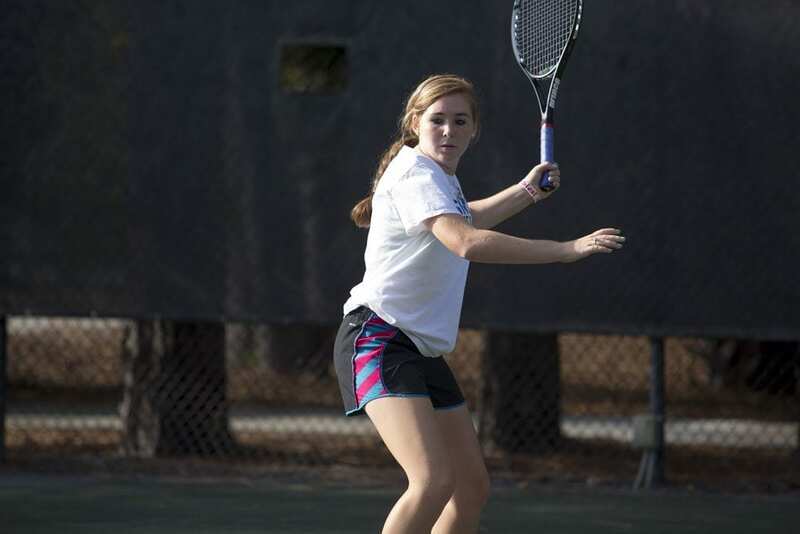 By winning the Southern Closed Championship, this marks Jackson’s biggest win in the 18’s. 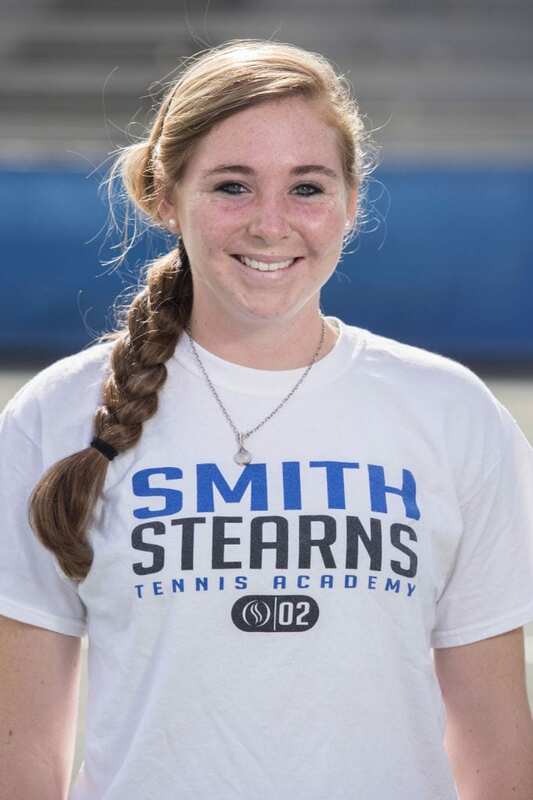 She has moved up to #15 in the USTA/Southern Section in the 18 and under division, while still being eligible to play in the 16 and under division. Since Jackson moved to the academy last January she has experienced a great rise in her game, mostly due to the hard work she puts in daily on the court. In the past year she has moved from #121 rated junior on the Tennis Recruiting website to a career high of #67 after the Southern Closed. We congratulate Katelyn on her great success so far! As Katelyn continues to progress daily we are excited about the future holds for her!